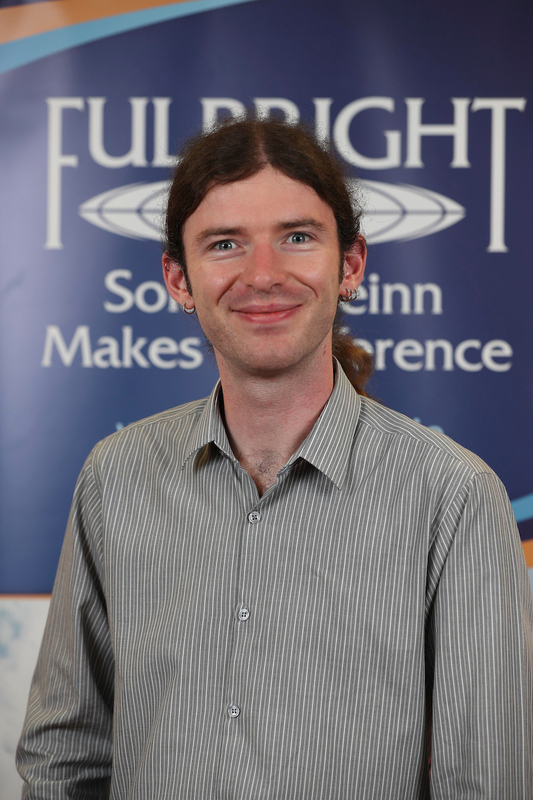 Dr Patrick Mannion is an Assistant Lecturer in Computing at Galway-Mayo Institute of Technology. He completed his PhD in Machine Learning at NUI Galway in 2017, which was funded by the Irish Research Council. His research interests include reinforcement learning, multi-agent systems, and multi-objective optimisation. As a Fulbright TechImpact Scholar he will visit the Collaborative Robotics and Intelligent Systems Institute at Oregon State University, where he will work with Professor Kagan Tumer on engineering reward functions to improve coordination in multi-agent systems.